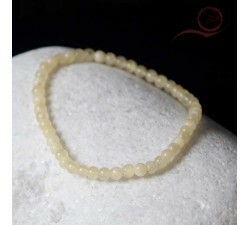 perles de 4mm There are 8 products. 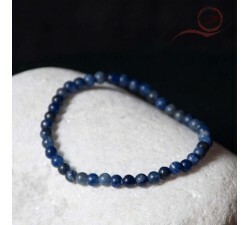 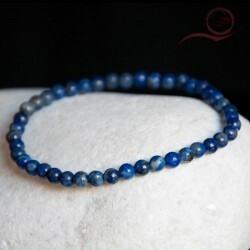 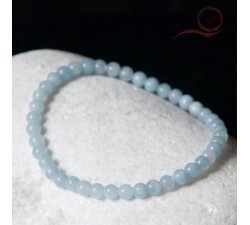 Beautiful Bracelet Lapis Lazuli, color celeste vault is a stone that restores confidence. 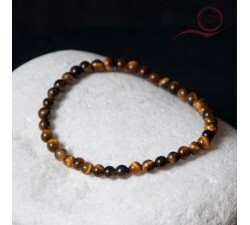 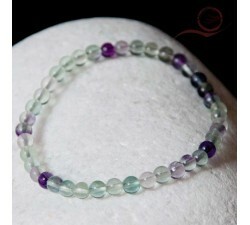 It is a sacred stone that facilitates meditation, and develops the mind. 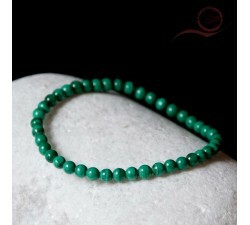 Egyptian carved in their famous beetles.weight 100gStone cutting 10mm Calculating postage at the time of registration!